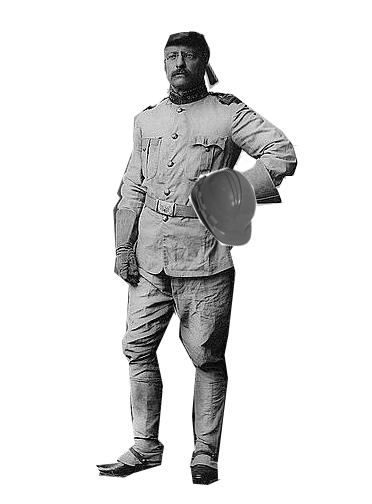 Teddy here is in the heroic contrapposto stance for some Foundry Tree participants. The independent website further develops connections as the images of the capturing process, the images themselves, and as a contact and personal information are posted so students and artists can contact each other. I collect e-mail addresses so the website and the individual’s higher resolution image can be e-mailed to participants. If the artists agree, their e-mail address or other contact information is posted on the site for correspondence.